Organizations are in search of ways to more efficiently use IT resources to securely enable innovation and minimize cost. 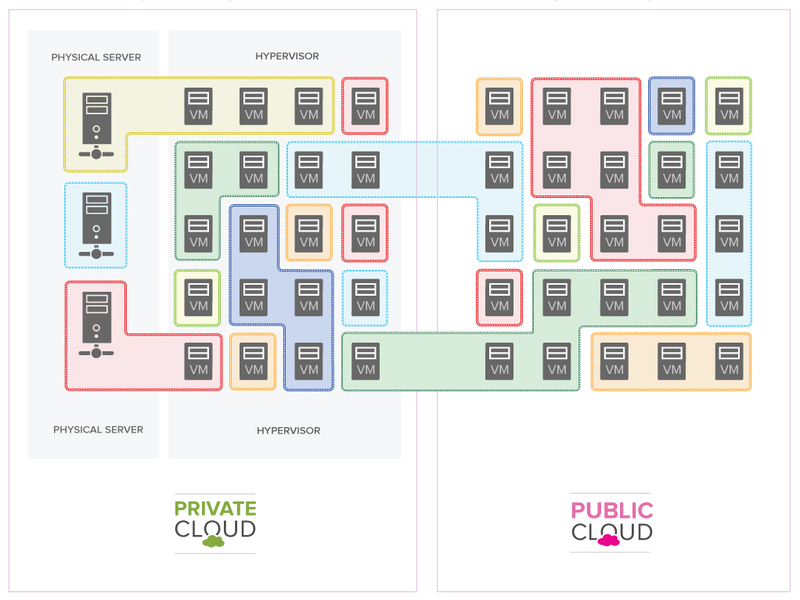 Micro-segmentation is a data center security technology that supports this need in cloud, virtual, and physical environments. Read this white paper to learn how vArmour provides a unique micro-segmentation solution. Download this whitepaper on micro-segmentation to improve cloud, virtual, and physical environments. 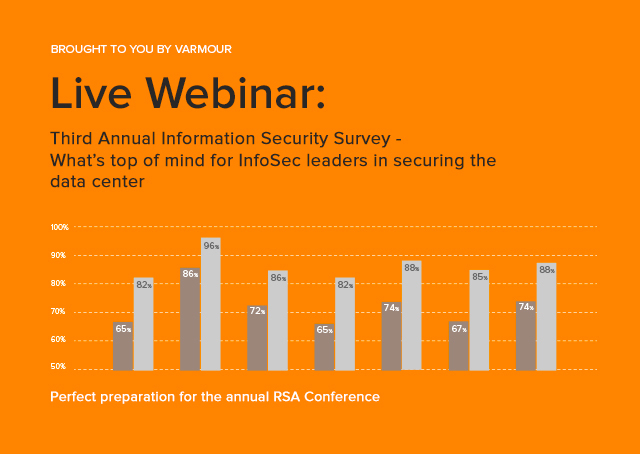 Then, learn how vArmour’s unique micro-segmentation capability significantly increases infrastructure utilization and security.